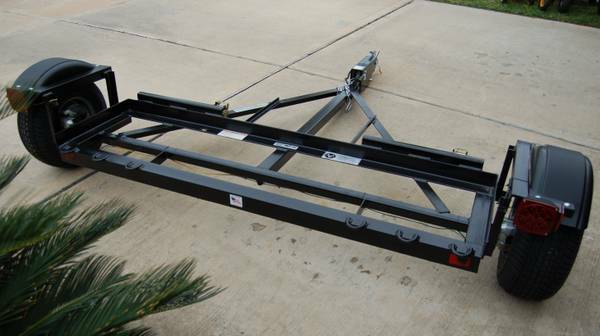 2015 Acme EZE-Tow dolly spare tire straps and safety chains surge brakes 1000.00 call mark. EZE Tow car dolly , Top of the line with Hydraulic surge brakes, Spare Tire , Rs , tie down straps, safety chains, Optional LED light package, straps ,wrench and chrome wheel covers. Brand new Tires . Also have all Mfg. paperwork . Excellent condition. Tow dolly used for one trip. Has surge disk brakes and spare tire and wheel. Sold motorcoach so dont need. Price firm. 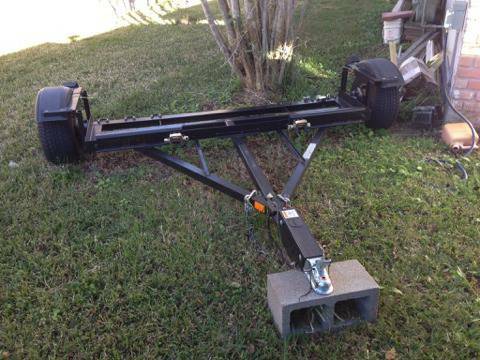 Acme Hydraulic car tow dolly for sale. Used only twice to go to FL.Cash only. Local pickup only. Acme Tow Dolly never used, like new It is less than 1 year old. It comes with - E-Rated Tires 10 ply - Spare Tire - Surge Disc Brakes A new tow dolly with shipping would cost $2,149.98. Selling for $1,400. 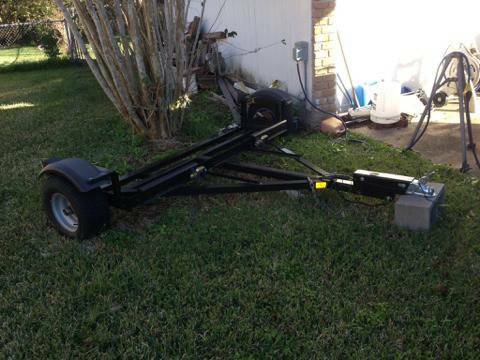 For Sale Acme EZE-Tow Dolly. Hydraulic Dish Brakes, oil filled hubs, includes spare tire.This dolly has a 5,000 lb. capacity. Like new, used once. 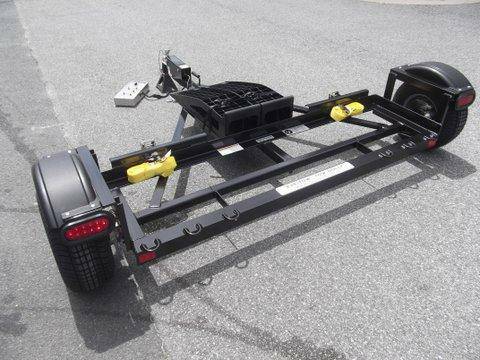 Never used 2011 Acme Tow Dolly with new spare wheel and tire and hydraulic disc brakes. Uses a standard 2-inch tow ball. You can view on line at www.towbartowdolly.comPerfect for towing a vehicle behind your RV for those long road trips. Acme tow dolly, straps, etc. Used only twice, almost new condition.